Microsoft Remote Desktop vs. TeamViewer vs. LogMeIn: Which Is the Right Remote Software for You? Being able to remote into a computer that you are away from can be a very handy thing sometimes—e.g., you're sick and have to stay home from work, but you have crucial work that needs to be done in order to make a deadline. Or maybe your grandma runs into a problem while using a photo editor and needs your help in learning how to use the program. There are many different tools out there, so here is our opinion of the top three choices: Microsoft Remote Desktop, TeamViewer, and LogMeIn. While these three all provide the same basic functions, each one has its individual pros and cons. Remote Desktop is built into Windows but requires you to have either Windows Pro, Enterprise, or Ultimate versions installed on the host computer to remote in. There is a little bit of setup that needs to be done for this to work. First, you will need to get your external IP address, and if you have multiple devices on the network, you will need to find your modem, firewall, or router and make a few changes in the system to get everything to work properly. 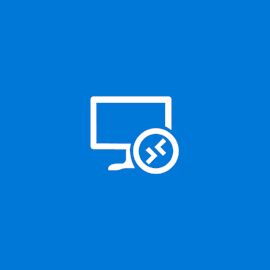 Here is a step-by-step guide for setting up Remote Desktop. The downside of Remote Desktop is that it will only work for a Windows-to-Windows connection. 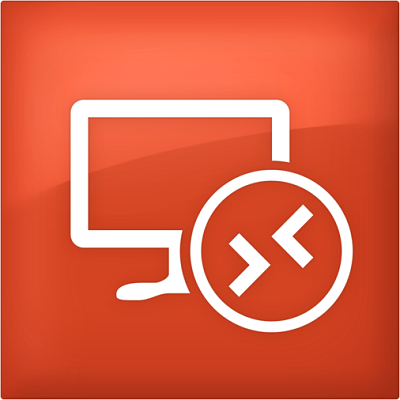 For non-Windows computers, TeamViewer is what we recommend. 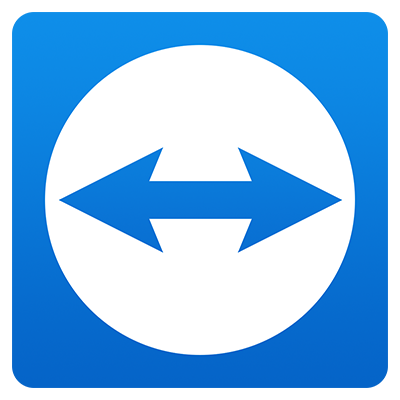 TeamViewer is free for non-commercial use and $49 a month for a business license. TeamViewer is much easier to set up than Remote Desktop. Just download TeamViewer on both the host and the remote computer. You will then get a code and password for both computers. Simply enter the code and password for the computer you want to remote to into the host computer, and your connection will be set up and ready to go. This is great if you are just remoting into one computer on a constant basis for quick and easy use. It's also great for when you need to help a family member in need of computer help. This type of connection can be used for any computer running macOS, Linux, or Windows. You just need to download the right version for your operating system. 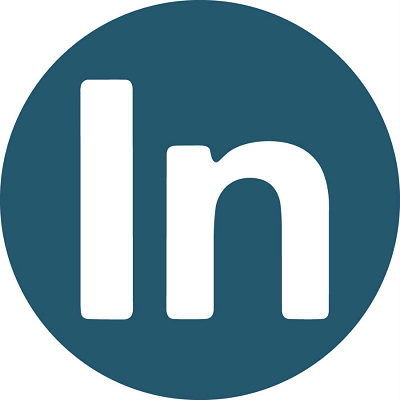 For businesses with multiple computers that need to be remoted into, we recommend LogMeIn. Because of this, there is not a free version of LogMeIn. There is a free 30-day trial that you can sign up for but after that, you will have to buy a license to continue to use the program. What's great about LogMeIn is that when you sign into the web portal, every computer that you have tied to your account is shown. This makes for logging in and finding the computer you need to remote into very easy, just click the PC and now you have access to that computer. This connection can also be done on any operating system. So you can use a Windows computer and remote into a Mac. There are of course many other ways to do a remote connection, these are just a few of the options we recommend. If you would like a remote desktop setup, and you do not feel comfortable setting it up by yourself, or you are a business that would like these installed for your employees to use, contact us today, and we will find a solution that works for you.